ed face and they were gone. It was the one of the two best days of my life and it was by far away the most important day of my life and yet I had no idea at the time. Today, is Q and Es’ 4th Birthday. Yes, the appropriately named Wondertwins are 4. I keep saying it because I can hardly believe it myself. Since that day 4 years ago, time has flown yet the moments with both Q and E stand still like pictures and movies in mind. Their smiles and giggles tickle my ears and warm my heart. I can feel their joy and pain. Their fear and their fortitude. I take moments to snuggle them and appreciate them every single day (even the rough ones:)). I remember what they have shown me about strength, compassion, perseverance, empathy, joy, and love. I know that they have made me a much better person in the journey of my own life. Their arrival was the most important day in my life because it changed me forever. It has challenged me beyond anything I could have imagined while giving me the greatest fulfillment in the smallest of moments. Moments that would have likely been lost on me had everything not been the way that is has been. Moments, I would have not known to appreciate. Moments to wonder at all of our many blessings and moments to realize just how precious every moment our time is together. 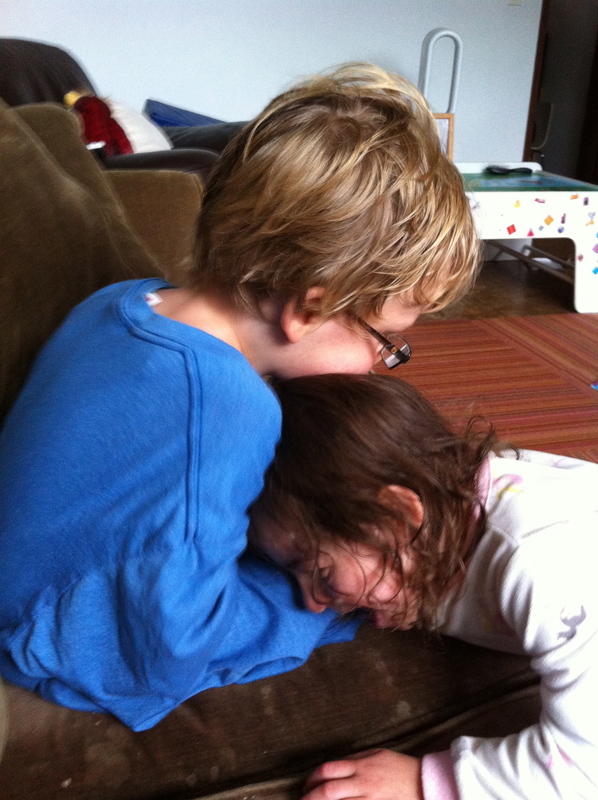 I often think this blog is my love letter to my children. The one that they will one day read and realize how much I am truly grateful for them. The love letter that even if they cannot read, when Q or M reads it to E, she will feel the love that radiates from the words that I write. As we embark upon a new year of their life, we will watch as they grow and change and meet new milestones big and small, but we will grow and change with them. Their birthday marks a new year for a new appreciation for what’s to come and a reminder to continue to be grateful for all of those moments that we are so very very very fortunate to have. 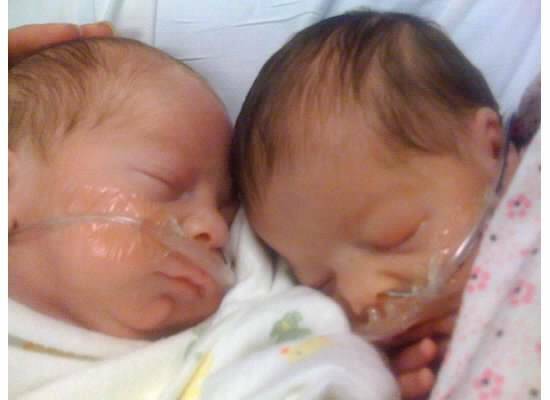 Happy Birthday Q and E. You are my precious Angels and thank you for giving me this journey. While I may not have totally understood just how many ways today was important 4 years ago, I certainly do today. Today is ‘mynewfavoriteday.’ I hope you will join me in wishing my little miracles happy birthday and take a moment to feel the joy and gratitude that fills my entire being and let it be a lens through which to view your own gifts. ← The soul surpasses what the mind thinks is possible. Happy Birthday Q and E. So glad that I have been able to follow your journey through your mommy’s love letters. Hugs and Kisses. Thanks Pam. Hope you guys are doing well and still continuing to be part of our journey. Happy, happy birthday, Q and E! We are all better people for knowing you. Happy birthday to them, and happy momaversary to you! The love is easily felt from here.